The day was designed to highlight the importance of team synergy, communication and collaboration. Each challenge was team based, and required input from all team members. By the end of the event, the employees got to socialize with one other outside the office, further enhancing their collaborative skills. 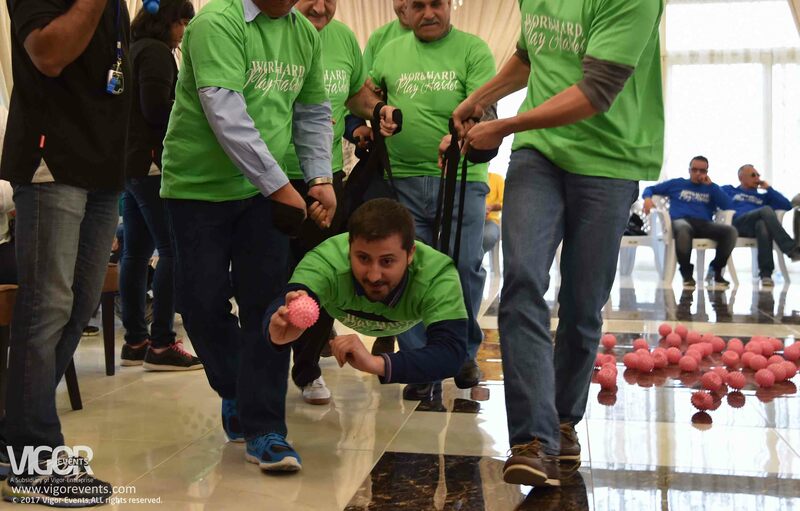 The Event, had all the employees divided in teams to compete in a series of energizing, challenging and entertaining activities. The day was designed to highlight the importance of team synergy, communication and collaboration. Each challenge was team based, and required input from all team members.